E-Commerce system. THAIEPAY has divided services into 2 main types as indicated below. For registration process, you must agree and accept the following Terms & Conditions, so that system can lead you to the next step. For supplementary food, controlled cosmetics, or health products, they must be legally approved by FDA or related institutes. * If we discover later that the shop is running business prohibited by law, we will immediately close the shop, withhold all payments and take legal action seriously. You will get 1 month free as soon as you completed registration and send all required documents to us. 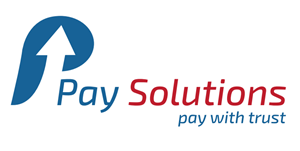 ThaiePay will summarize all income of merchant’s products or services each month and remit the income after deducting the service charge into merchant’s bank account as indicated when registered on the 10th of the following month.